Come with us to the Museum’s future! 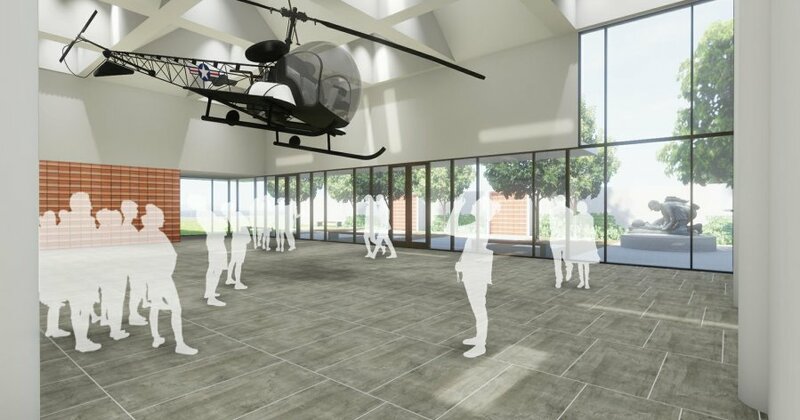 A major focus of our effort is the construction of a 300-seat auditorium to satisfy the educational needs of the Museum – making it easier for students and visitors to learn about Army Medicine’s proud history and traditions. 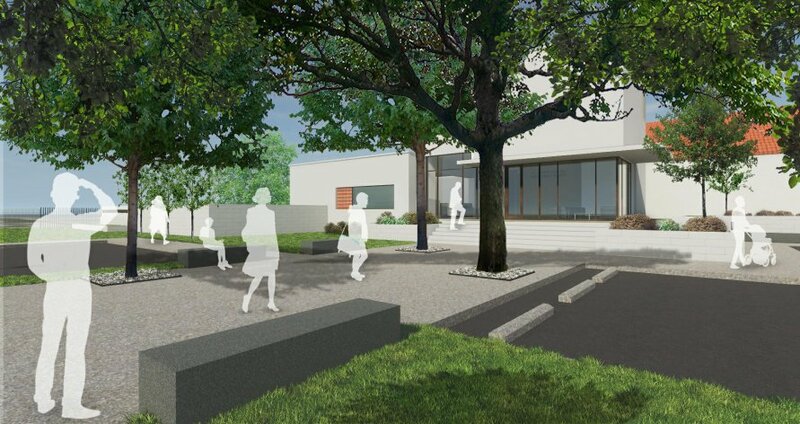 The Museum’s main entrance will be relocated to allow public access from Harry Wurzbach. 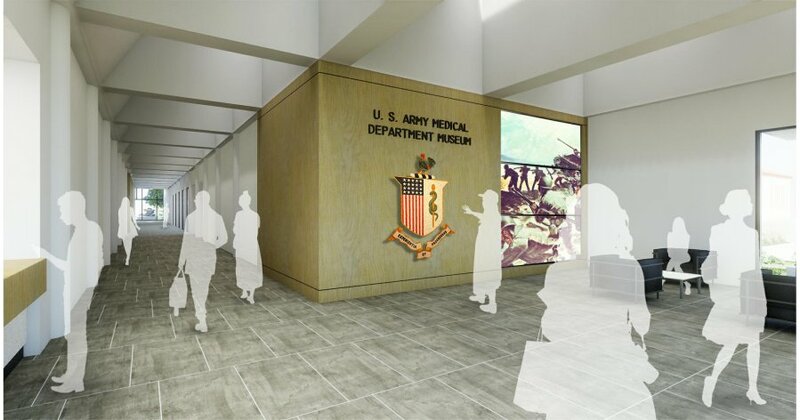 This change will allow the Museum to greatly expand its role in educating the public on the history of Army Medicine. 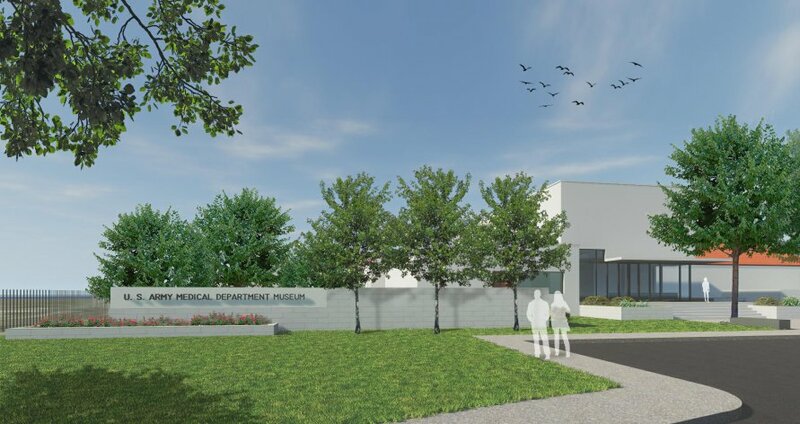 Modernized and high-tech displays will enhance the visitor’s experience of the Museum’s impressive artifact collection. 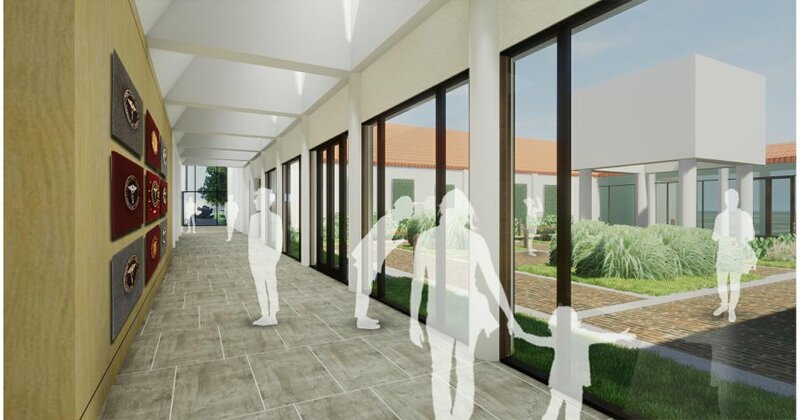 A new pergola will house and protect additional evacuation vehicles. 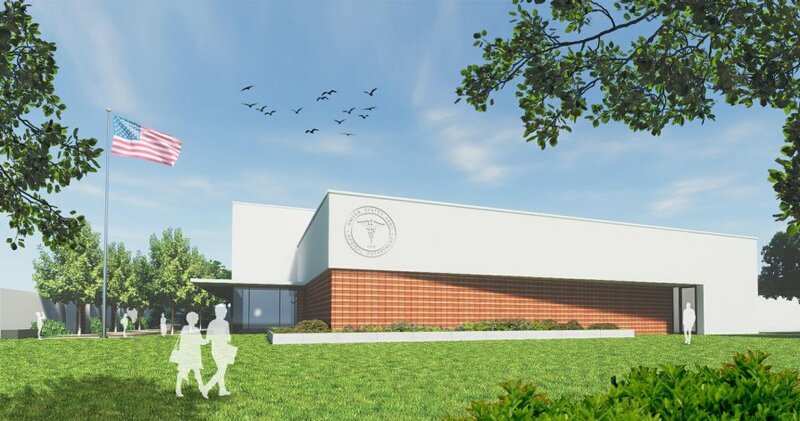 This expansion and modernization will bring dramatic new opportunities for visitors to explore and connect with Army Medicine’s vibrant history and discover the value of Army Medicine now and for the future!